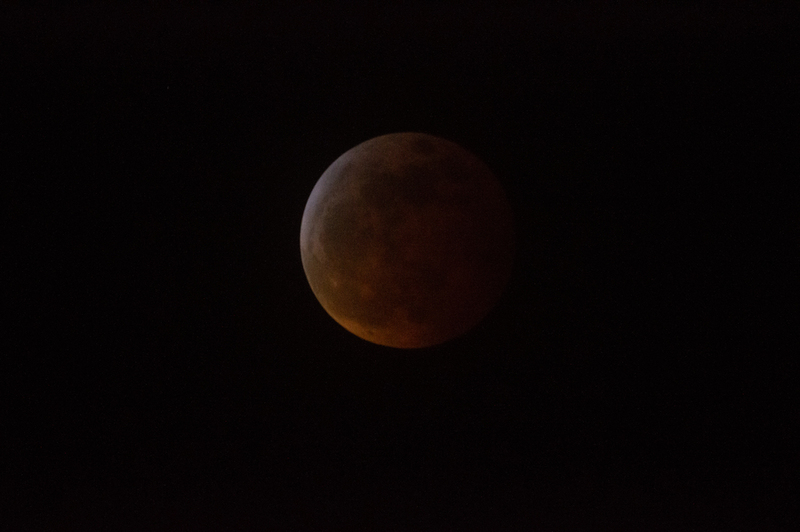 I attempted to shoot the lunar eclipse this evening. It didn't turn out as good as I had hoped. I need a better long telephoto than this cheap mirror-reflex.